With more than a decade of experience in AV, broadcast, network systems design and project management, Justin Friesen has made it his mission to exceed the expectations of his clients, keeping projects on schedule and on budget. Back in the early 2000’s, Justin worked as a live sound engineer and a musician, producing albums and going on tour all over the country. Eventually, he began designing recording studios and performance systems for churches and developed a passion for lighting and video in addition to audio. In 2010, he met David Ellis, and became one of the founding members of Ellis Pro Media (EPM). 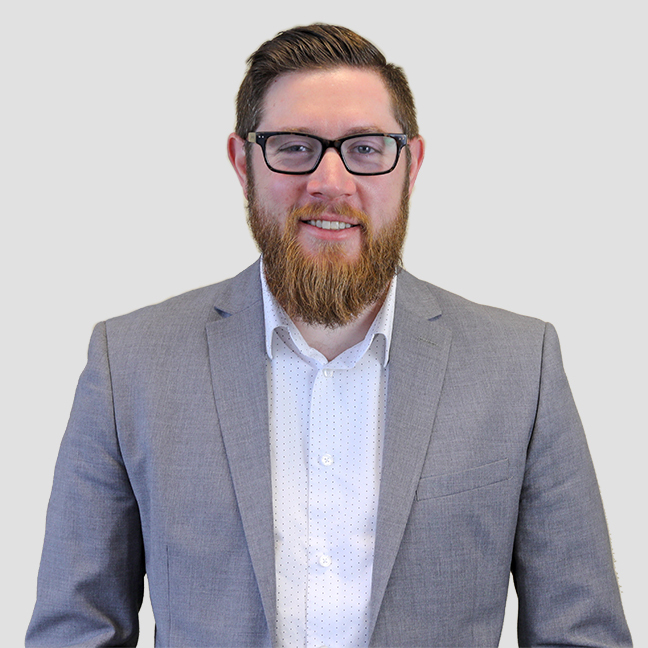 After a brief stint as a project manager for a broadcast integrator, Justin returned to EPM just in time for their merger with Continuant. Now he serves as the Director of Solution Design and leads the AV and Cisco Solutions teams. As a leader, Justin has a passion for allowing both his solutions and his people to develop. He looks for a capacity to scale in a process, hoping that each project he does will only get better in time. When he’s not in the office he can be found at his family’s cabin, barbecuing for his friends and neighbors, or watching the Seahawks with his wife and kids.